Mason sand is a fine-grained, cost-effective alternative to beach sand, which can be used on volleyball courts or in cement to make mortar. Mason sand is an essential ingredient in gunite swimming pools, and it is also used in the production of concrete paving stones. Mason sand can be used in other areas of a large construction project as well as for a homeowner. The sands are rated K-5 or K-4. 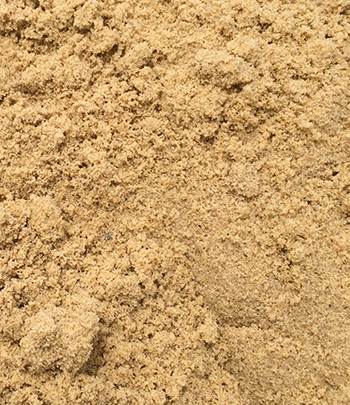 Mason sand, pipe sand, utility sand and play sand are the standard sands.